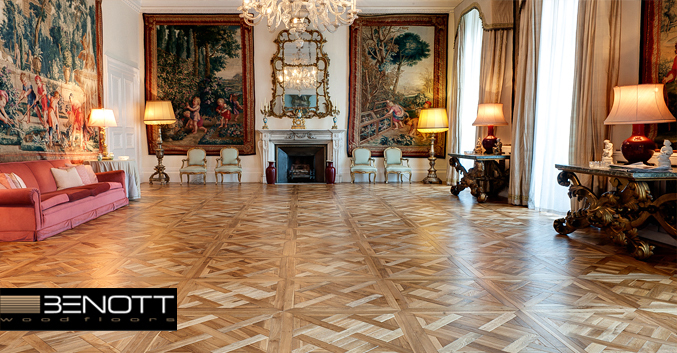 The Italian embassy in London contracted the high-end company Benott Flooring (London) to install and finish a traditional parquet in the main room and several offices. 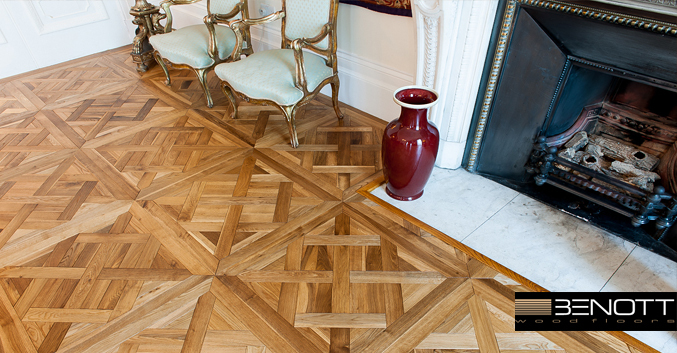 The result is a stunning oak mosaic wood floor. 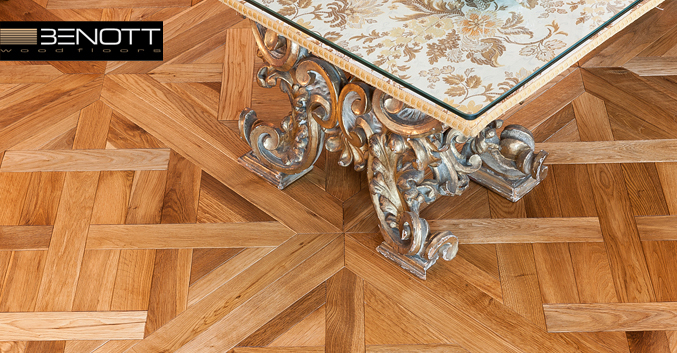 The ambassador choose a traditional European finish our Hardwax Oil. Hardwax Oil is a very nature friendly product with low VOC’s and gives the wood a beautiful appearance. 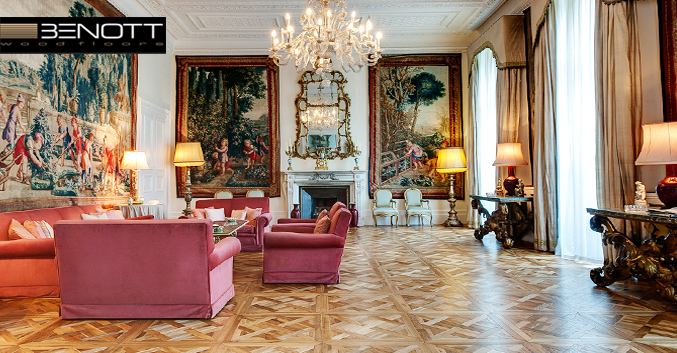 Keep in mind all floors finished with Hardwax Oil should be maintained , cleaned with our “Wax&Clean” for the best result.